MUGWORT is used for two purposes: First, it is said to provide Safety and Protection to those who visit foreign places or venture away from home, and to make journeys more pleasant by Eliminating Interference in One's Travel Plans. 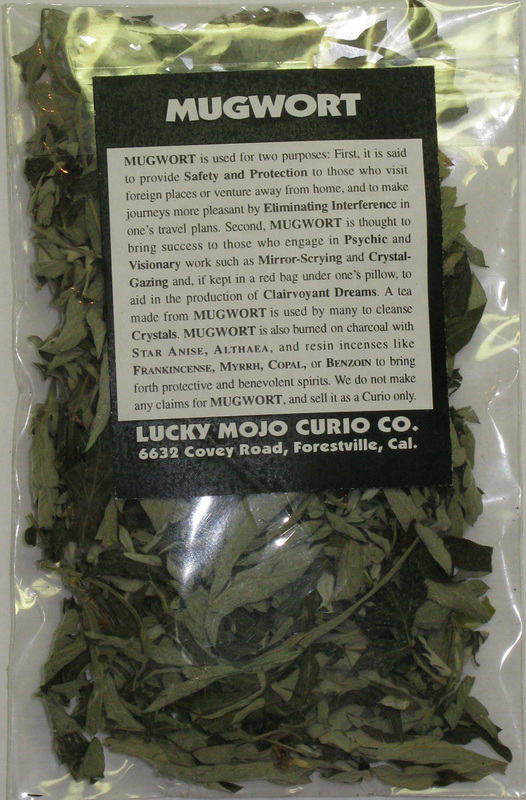 Second, MUGWORT is thought to bring success to those who engage in Psychic and Visionary Work such as Mirror-Scrying and Crystal-Gazing and, if kept in a red bag under one's pillow, to aid in the production of Clairvoyant Dreams. 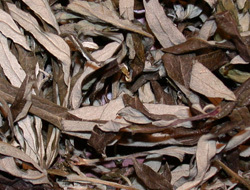 A tea made from MUGWORT is used by many to cleanse Crystals. 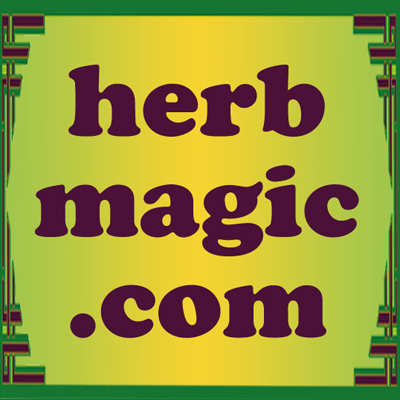 MUGWORT is also burned on charcoal with Star Anise, Althaea, and resin incenses like Frankincense, Myrrh, Copal Oro, or Benzoin to bring forth protective and benevolent spirits. We do not make any claims for MUGWORT, and sell it as a Curio only. 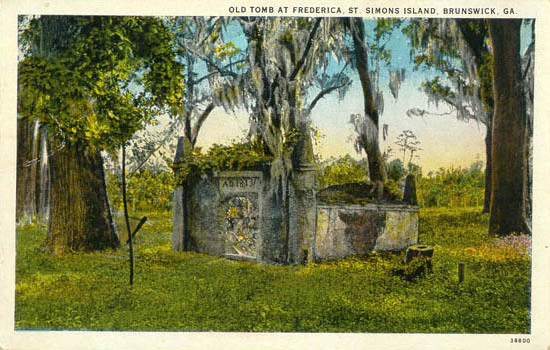 Many more folkloric magical spells utilizing MUGWORT (ARTEMISIA) HERB can be found in the book "Hoodoo Herb and Root Magic" by catherine yronwode.